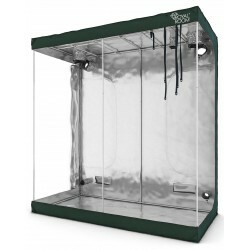 PREMIUM series Growboxes from DiamondRoom are the best growing-tents available on the market. Premium series is built on the best components like Mylar 1680D fabric and 22mm reinforced pipes. If you do not accept the compromise on quality this tent is for you. 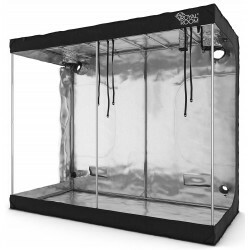 DiamondRoom HIGH series is dedicated to users that intending to grow large plants. 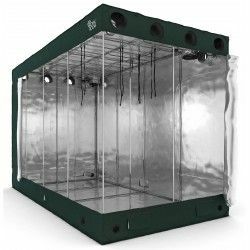 Increased tent’s height (2,5m) allow grower to have any type of plant he desire. Moreover increased hightnes make it easy to hang any type of equipment. 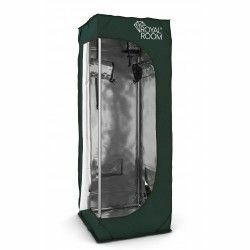 DiamondRoom CLASSIC series is the most popular choice among all clients. Most characteristic features of the series are thick fabric Mylar 600D and reinforced pipes 19mm. Series is dedicated for people who are looking for good price and great quality. 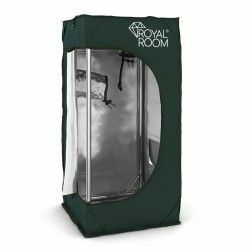 Accessories for RoyalRoom tents, such as safety nets and spare parts for our brand tents.